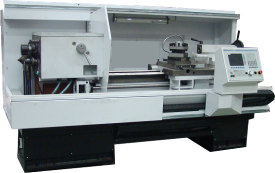 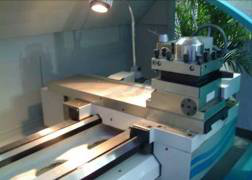 The machine for the vertical (Z), horizontal (X) two coordinates control CNC horizontal lathe. 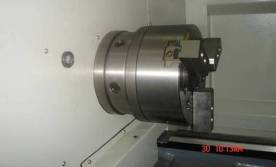 It can finish machining of inner and outer cylindrical surface, conical surface, circular surface, end face, slotting and chamfering of various shafts and disc parts, and can cut metric straight thread, end thread and inch straight thread and Taper thread and other turning. 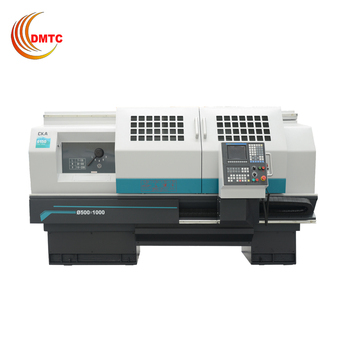 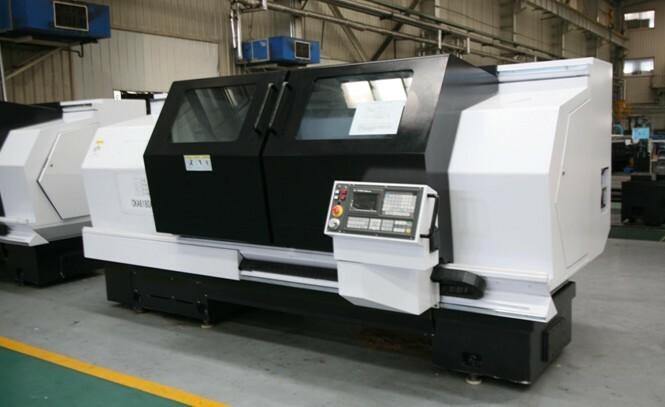 CKA6150 use FANUC, Siemens, Guangzhou NC, Central China Star and other well-known domestic and foreign companies CNC system, the workpiece can be repeated repeated cycle processing. 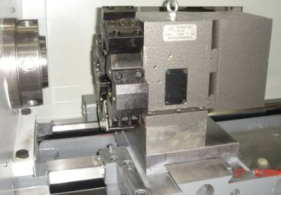 Suitable for multi-species, small and medium-volume production of products, complex, high-precision parts can show superiority. 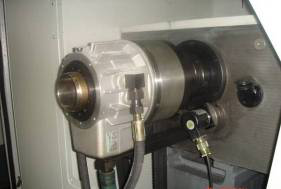 feeding system,accuracy of machine,carrige and others. 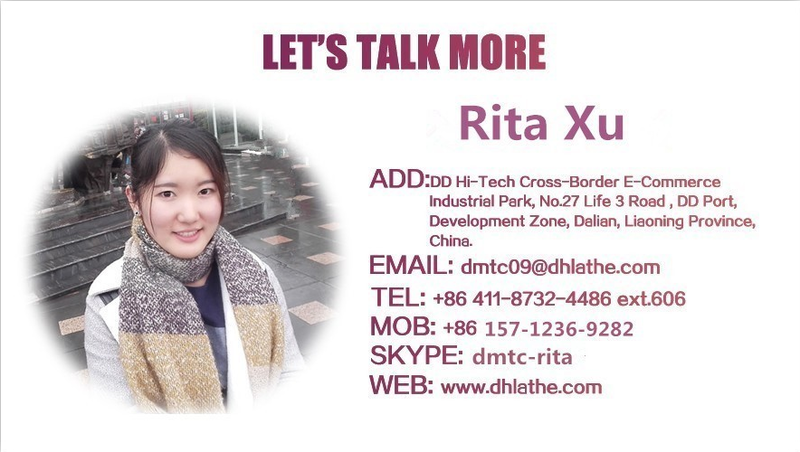 My Whatsapp: +86 157 1236 9282, Skype: dmtc-rita. 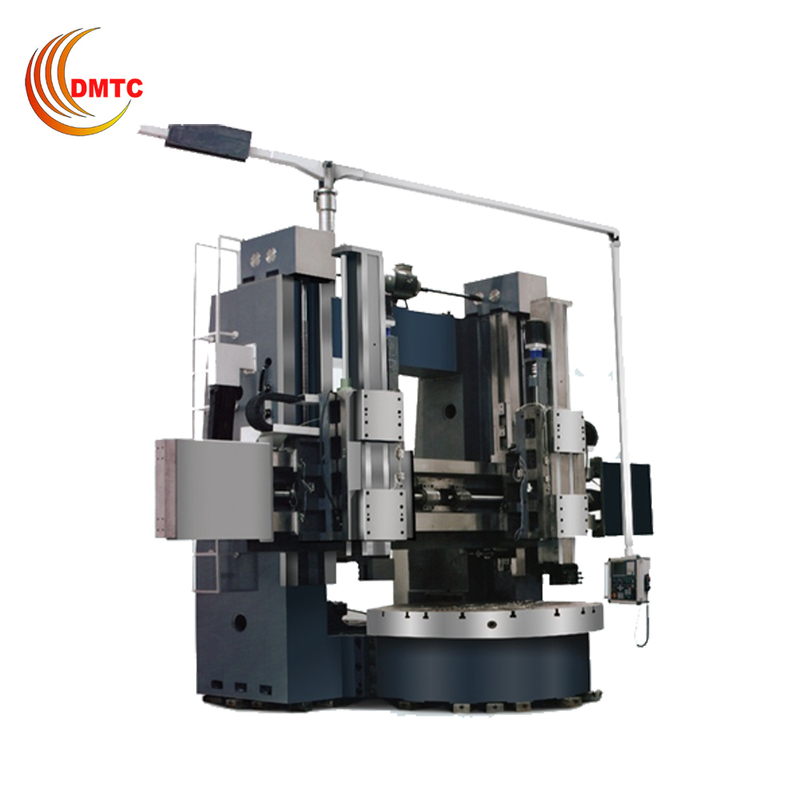 With a centralized lubricator on the ball screw and guide rail for automatic lubrication, which can effectively improve the dynamic response characteristics of the machine and the life of the screw guide rail. 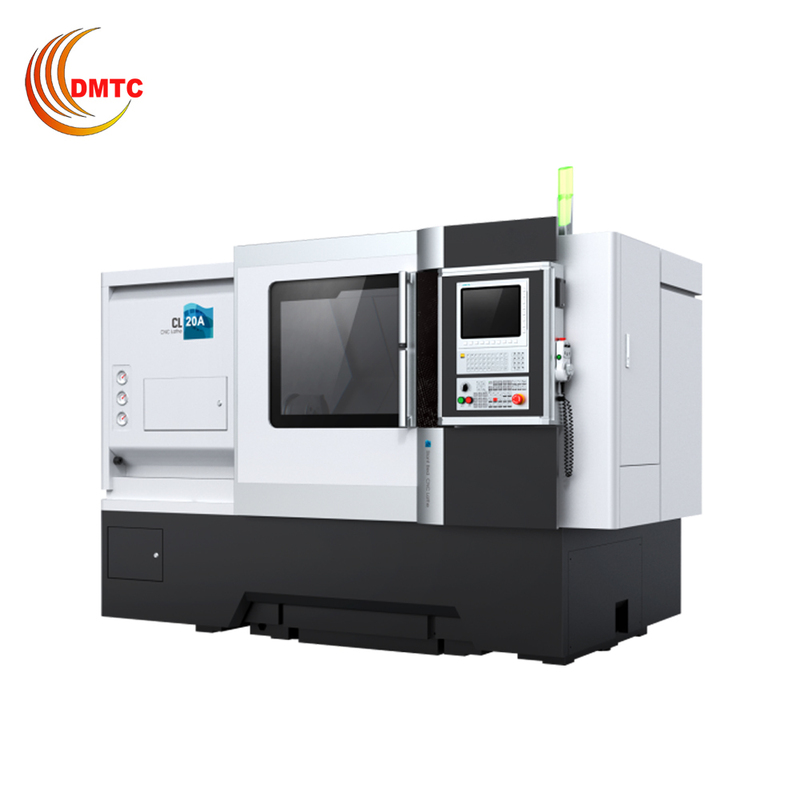 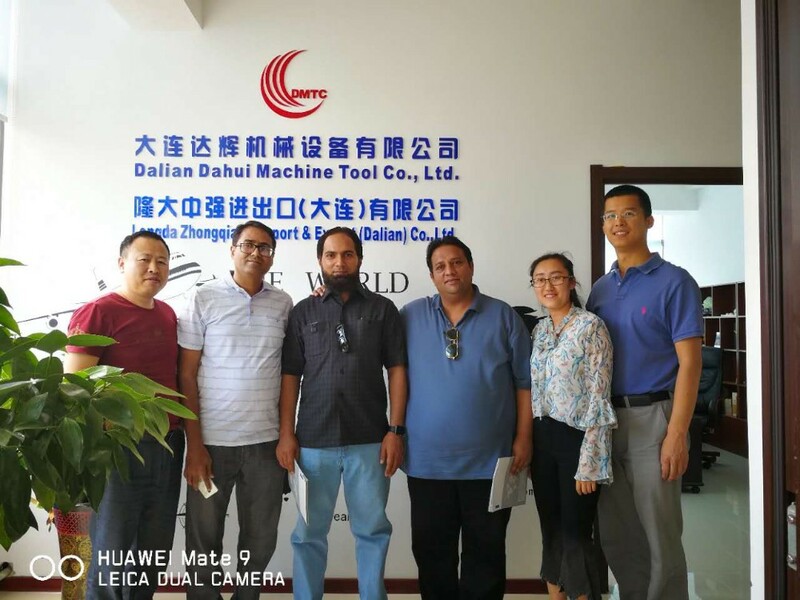 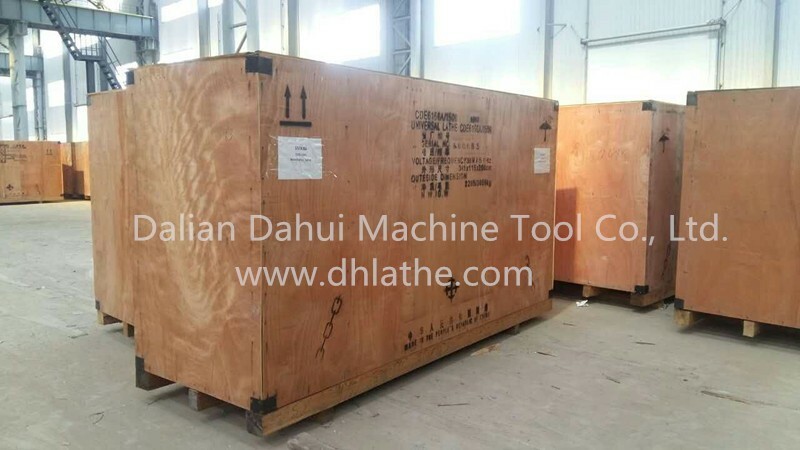 Longitudinal and lateral movement axis machine adopts servo motor drive, high precision ball screw pair, rigid precision composite bearing transmission, position detection pulse encoder feedback of half closed loop control system. 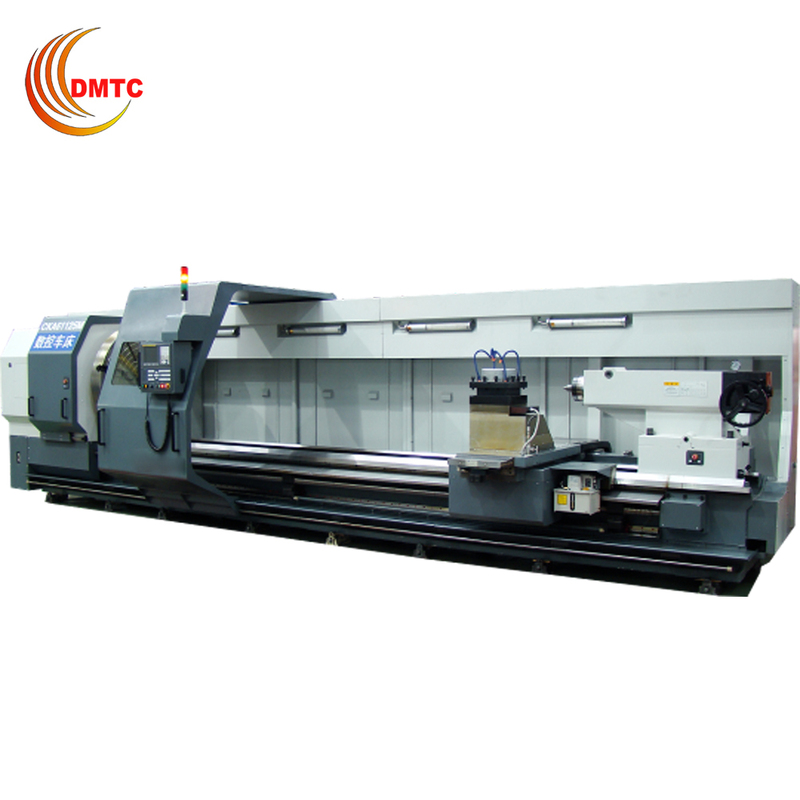 Guide the use of international popular high frequency quenching (hard rail) and "model" process, each motion shaft fast response, high precision, long service life.